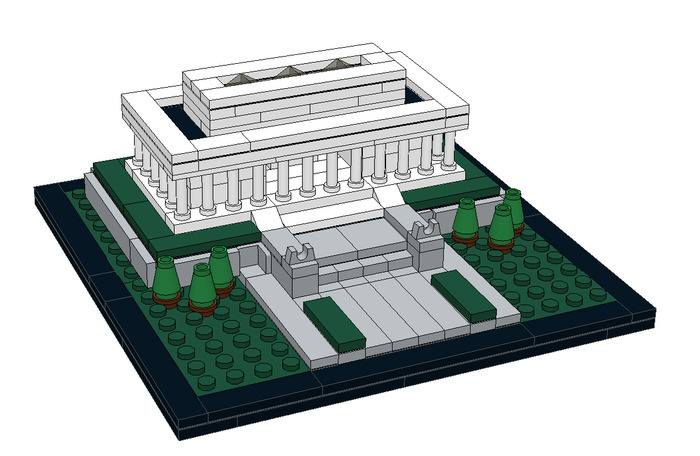 This is our first architectural-style model. 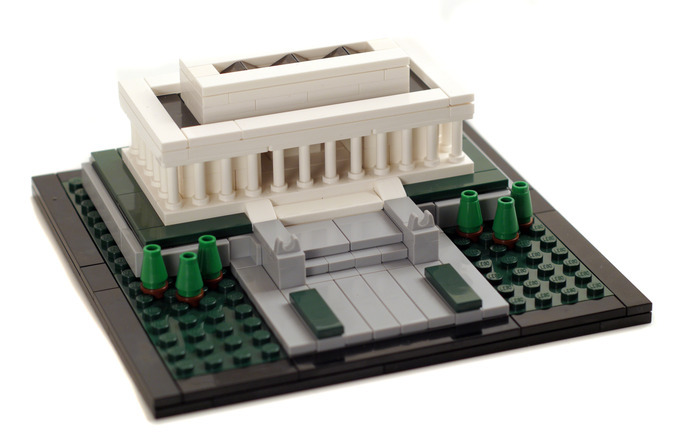 It's a great little scale representation of one of America's most famous landmarks. It will look great on your desk, and will be sure to be a conversation-starter.